Is your website giving the wrong first impression? We're Austin's top web developer, and we build websites that build business. We are a Microsoft Gold and Sitecore Certified design and development agency, named "Top Web Development Agency in Austin" by Austin Business Journal. We provide custom web solutions for small to enterprise level companies across the country and across a variety of industries, from online retail to B2B to real estate search. 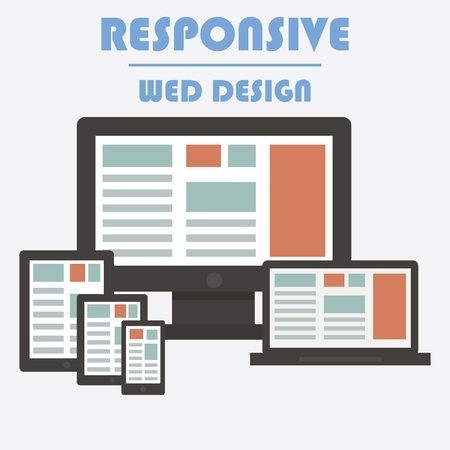 We are magicians with HTML 5 and committed to building beautiful and intuitive responsive-design websites that make businesses shine across all devices. We pride ourselves on delivering on time and on budget, with no surprises. If you are ready to discuss your ideas with our expert technology consultants shoot us a message today and we'll arrange a quick consultation, free of charge. Copyright © 2014. EX² Solutions and EX Squared Solutions are trademarks of EX² Solutions, Inc. All other company names and marks may be trademarks or registered trademarks of their respective companies. All rights reserved.